Here are some advantageous fares for our BRUSSELS SOUTH CHARLEROI AIRPORT partner’s clients. 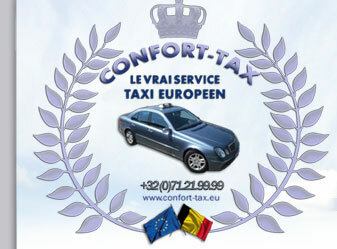 Special and unique fares from 1 to 8 passengers, from or to Brussels south Charleroi airport destination. PARIS CENTRE / ORLY AIRP.